Today we have for you "New Survival" from The Medicine Hat. The single is from their upcoming album that is scheduled to be released this fall. Check it out below. You can pick up "New Survival" HERE. 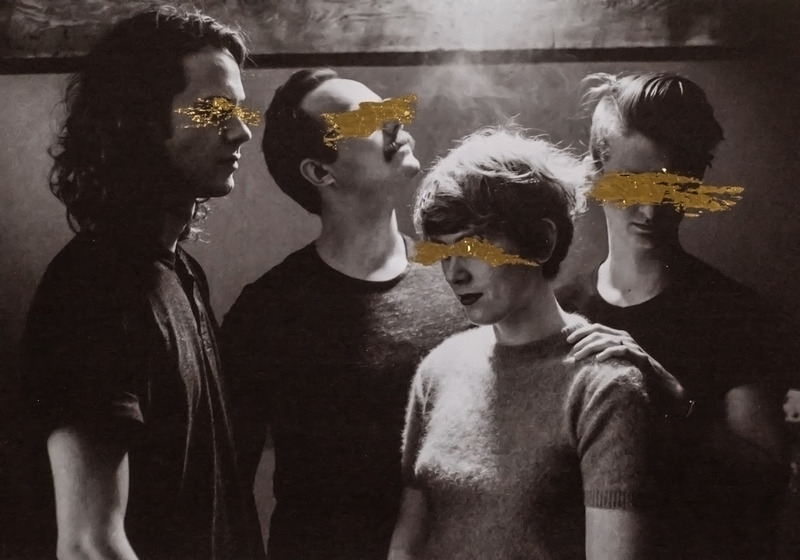 The Medicine Hat is a five-piece band from Hamilton, Ontario making experimental pop music. Frontwoman Nabi Sue Bersche's nimble, raw lyricism is illuminated by a voice like holy fire: blistering and purifying. Focussed guitar work dances with the hypnotic timbres and soaring melodies of analog synthesizers. Deft lines and dangerous grooves are intoned by a disciplined drum & bass combo. Chaos lurks beneath the surface of The Medicine Hat's tight motifs and rhythmic trances, erupting into moments of prophetic ecstasy. Their live performances are wild affairs. Brimstone at their heels, The Medicine Hat's contagious energy turns rooms into reveries.